Read an article from the latest issue of Race, Poverty and the Enviroment that I was interviewed for. My homie Desi is also featured. His words are powerful! I shared my thoughts on the murder of Oscar Grant, the poster Jesus and I made in response and police brutality and state violence in general. See more about the project here. 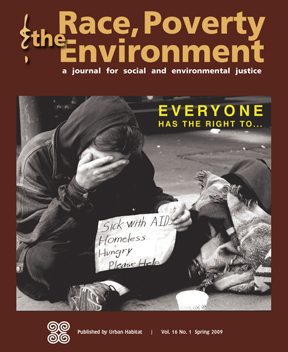 Race, Poverty and the Environment is a magazine published by Urban Habitat that features news, views and analysis for social and environmental justice. 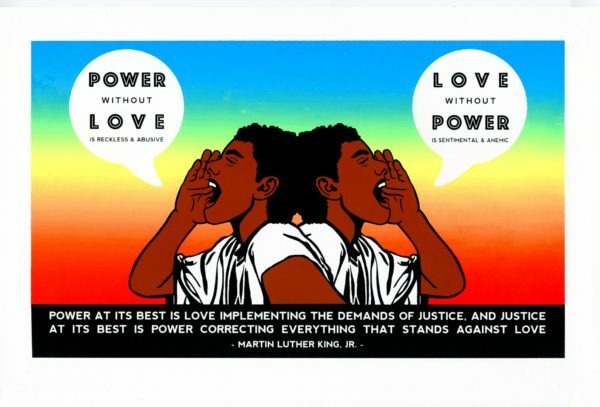 Inkworks has the honor of printing each issue and recently teamed up with the magazine to release a special poster in honor of Oscar Grant III and the Memorial Arts Project launched by the magazine (see below). 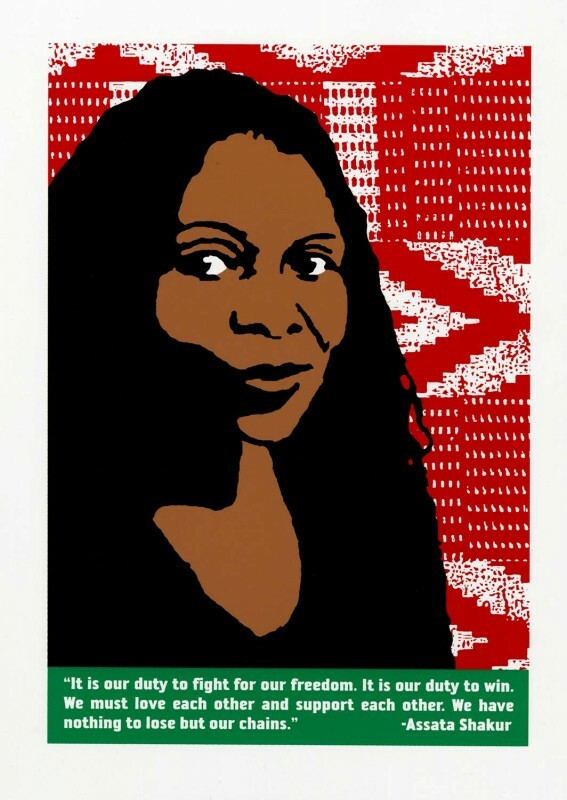 The poster will be distributed along with the Spring 2009 issue which is focused on the theme “Everyone has the Right to….” It takes a look at the kind of organizing needed to win social and economic rights for all. Below is a short description of this theme as well as an excerpt from the magazine about the Oscar Grant Memorial Arts Project. As the current recession deepens, fundamental rights to housing, employment, healthcare, and safety continue to retract. As usual, low-income people and communities of color bear the brunt of the economic crisis. Foreclosure and unemployment rates in African American communities are double the national averages. 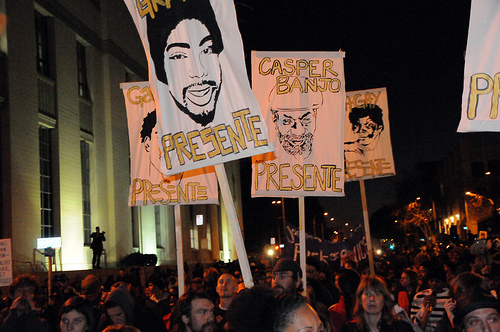 The tragic murder of Oscar Grant on New Year’s Day by an Oakland transit police officer is emblematic of how even straightforward civil rights to life and liberty are in daily jeopardy. While civil rights organizing has a long and successful history in winning social justice in the United States, a broader human rights framework—which includes the rights to housing, employment, healthcare, and safe communities—has less often been central to building mass movements. In this issue you will find a roundtable discussion on rights, in which participants discuss ways in which this platform is being brought into existence in organizing campaigns in cities and counties across the country. 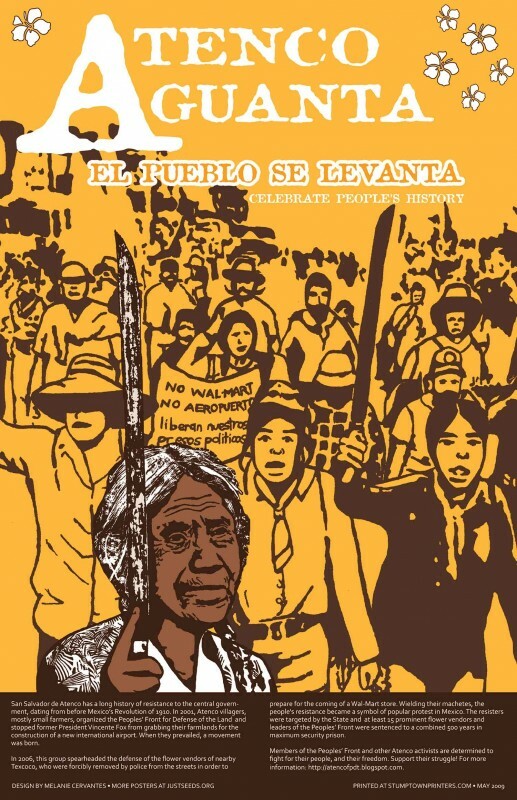 As David Harvey says in an interview with Amy Goodman (published in this issue), the Right to the City Alliance and parallel campaigns across the world are raising questions about democratic control of public resources and even private priorities. Capitalism has always depended on state intervention to reconfigure itself following the inevitable financial collapses brought on by monopolies and speculation. But workers have also sometimes succeeded in using these crises to meet their own needs. 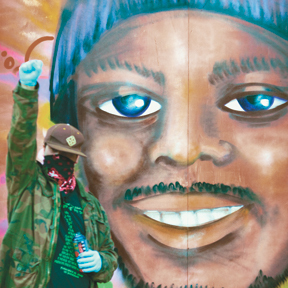 Despite the fact that the Obama administration refused to attend the recent United Nations conference on racism and has taken reparations for African-American slavery off the table, grassroots agitation for redistributive justice is on the rise. The silver lining in the current catastrophe is that ever more people—including many who previously refused to consider alternatives to capitalism—are coming to understand that the existing system is fundamentally flawed, and broad based coalitions for structural change are becoming a reality. For links to past issues see below. 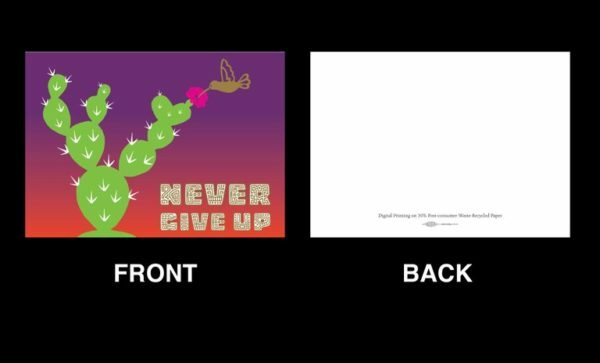 Houston hip-hop artist Rukus chose to reach out specifically to Oscar Grant’s daughter. He wrote a song called “Dear Tatiana” like a letter, and dedicated it to her.